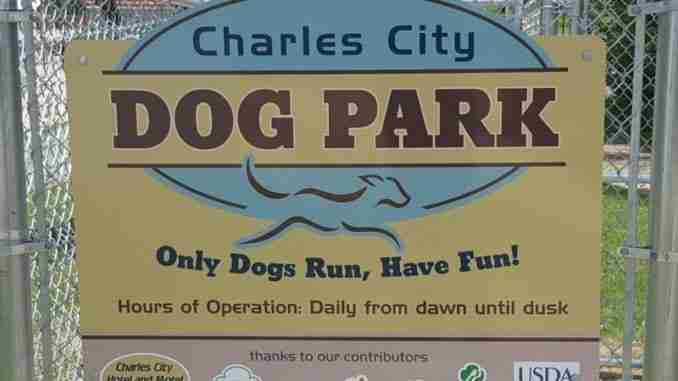 Charles City, Iowa – The Charles City Dog Park Committee and Girl Scout Troop #20535 have announced that they are close to achieving their financial goal to complete the second stage of the Charles City Dog Park – an area tailored specifically for large dogs. Committee member Marcie Andrews talks about phase two of the project. Andrews said fencing, benches and signage are the primary needs for phase two of the park. 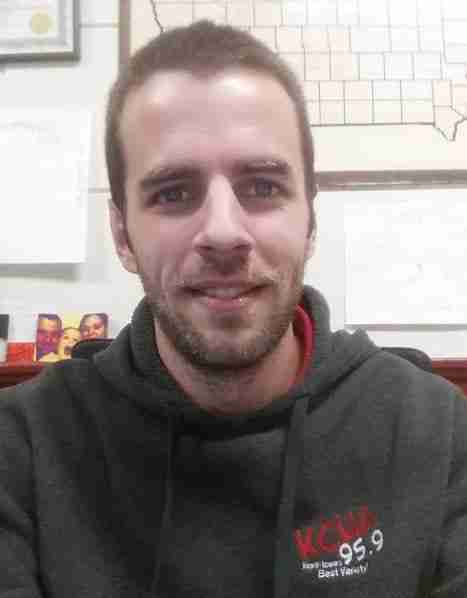 The City of Charles City has already partnered with the committee to help with upkeep of the park as well as provide waste bag and dispensers. A group from Trinity Methodist Church are volunteering to cut down and clean out dead trees and shrubbery and the Girl Scouts are set to supply a second set of agility equipment for phase two of the park. Andrews talked about how to make a donation as well as when it is hoped to have the project complete. Donations for the dog park have already been received by Zoetis, First Citizens Bank, First Security Bank, CUSB Bank, the Girl Scouts of Greater America, the hotel/motel tax fund and Floyd County Community Foundation.